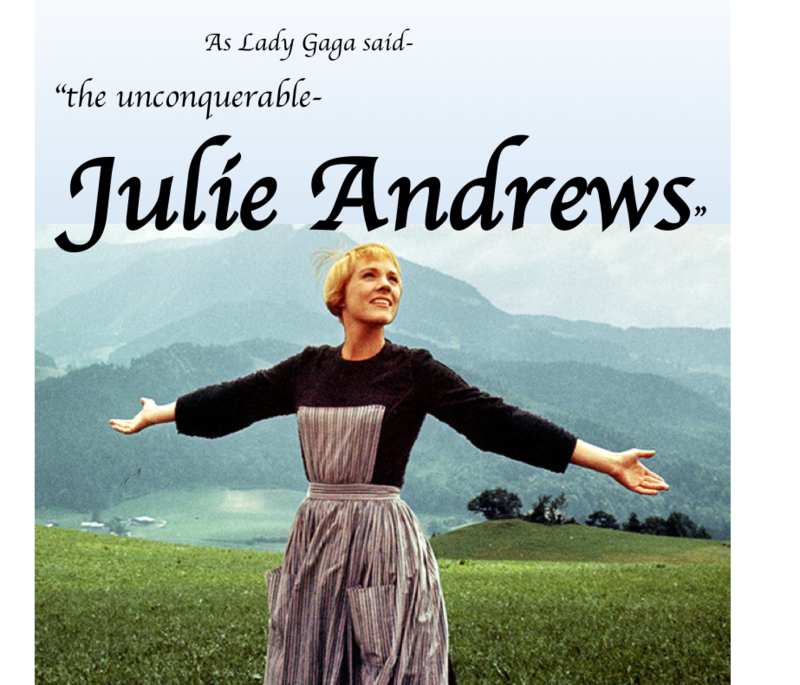 Julia Elizabeth Andrews was born in England on October 1st 1935. She is an English actress, singer, and author. 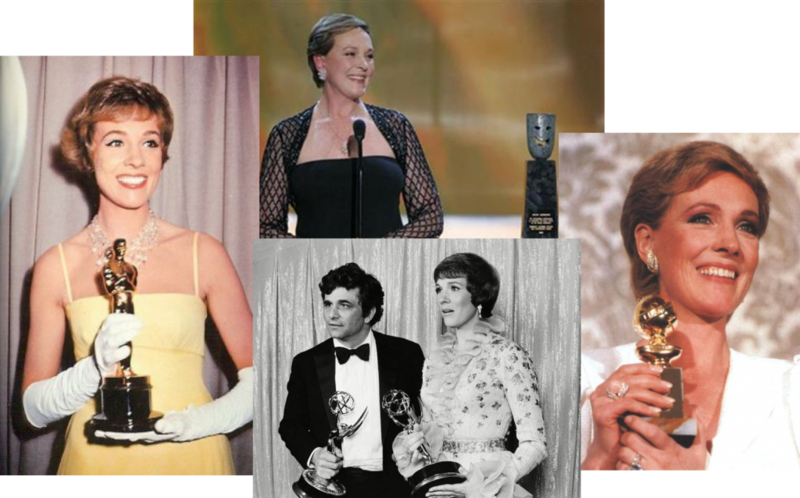 She won an Oscar(1965), five Golden Globes(last one in 1983), two Emmys(1973,2005), a Grammy(1965), a Life Achievement award(2007) and more. Her mother was a pianist and her stepfather was a tenor singer. When he discovered Julie’s amazing four-octave voice and absolute pitch(perfect pitch) he started to train her. According to Julie, the family was “very poor and we lived in a bad slum area of London. That was a very black period in my life.” She also said that her stepfather was violent and an alcoholic. She started to perform with her parents, and at the age of 13, she was the youngest person to ever sing to the members of the royal family. Julie never had a ‘normal’ childhood and never got a formal education, which she said she regrets to this very day. By the age of 20 she moved to Broadway and starred as Eliza Doolittel in My Fair Lady. She play Eliza on Broadway for three and a half years but never got to play Eliza on the big screen. The producers wanted a ‘shiny’ name for the role, so they cast Audrey Hepburn. To this day Mary Poppins is one of the most beloved movies of all times. The year after Mary Poppins Julie got her next BIG role, as Maria Von-Trapp on The Sound of Music. She won a Golden Globe and was nominated for an Oscar. But she almost refused the role, for she thought it was too similar to her role on Mary Poppins. The Sound of Music is ranked as one of the top films of the 20th century. 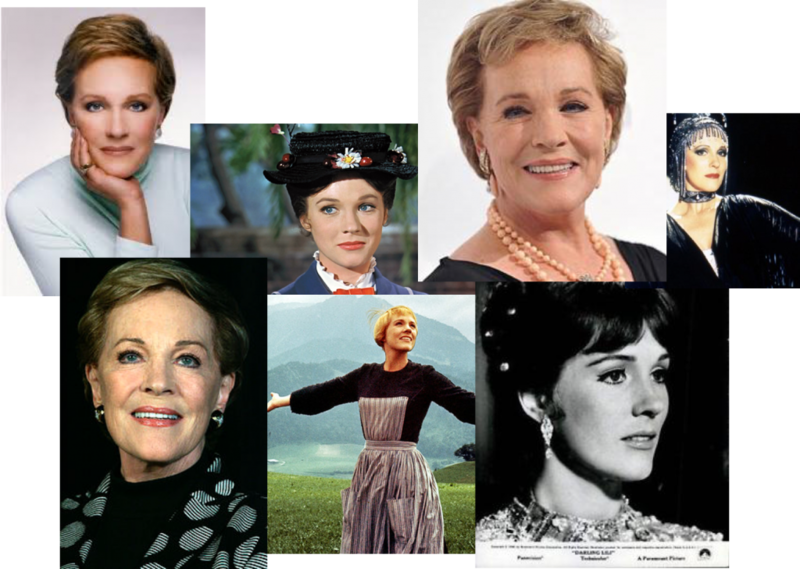 She played in many movies throughout the years like The Americanization of Emily, Hawaii, Torn, Star !, and 10. 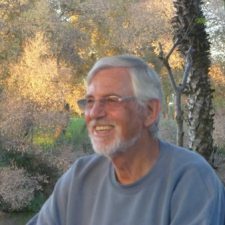 But could not restore the success of The Sound of Music and Mary Poppins till 1982 with Victor Victoria, when she got her latest Golden Globe. 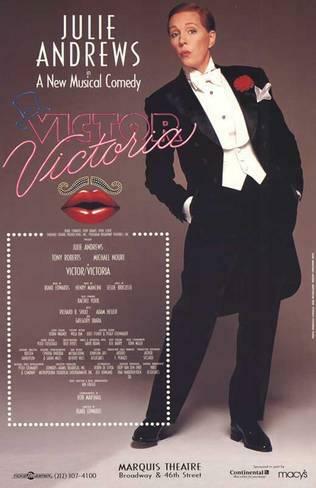 Victor/Victoria is a musical comedy directed by Blake Edwards(Julies’ husband). Set in Paris at the 30’s Julie play Victoria, a struggling singer, who disguises herself to Victor, a gay Drag artist, who performs as Victoria. So basically- a woman who plays a man who plays a woman. On 1995 Julie returned to Broadway after 35 years, to the stage production of Victor/Victoria. But she was forced to quit by 1997 because of a developing problem on her vocal cords. She underwent a failed surgery and lost her amazing four-octave voice for good. After losing her singing voice the only time we heard her sing was in 2004, for a few moments, on The Princess Diaries 2. Today Julie writes children books, she hosted an educational children TV show called “Julies’ greenroom” with her daughter Emma, and voiced a number of animated characters, like Queen Lillian on Shrek and Grus’ mother on Despicable Me. Cute. And fun to have a taste of what this lady did. Amazing!!!!!!!!!!!!!!!!!!!! So very happy I persuaded you to do this!